No matter how young your child may be, it is never too early to start planning for their future. Estate planning might not be the most fun topic, but it certainly is a critical one. This month the Autism Society of North Carolina (ASNCOC) welcomes attorney Andrew Branan of the Branan Law Firm, PLLC, who will introduce parents to special needs trusts. 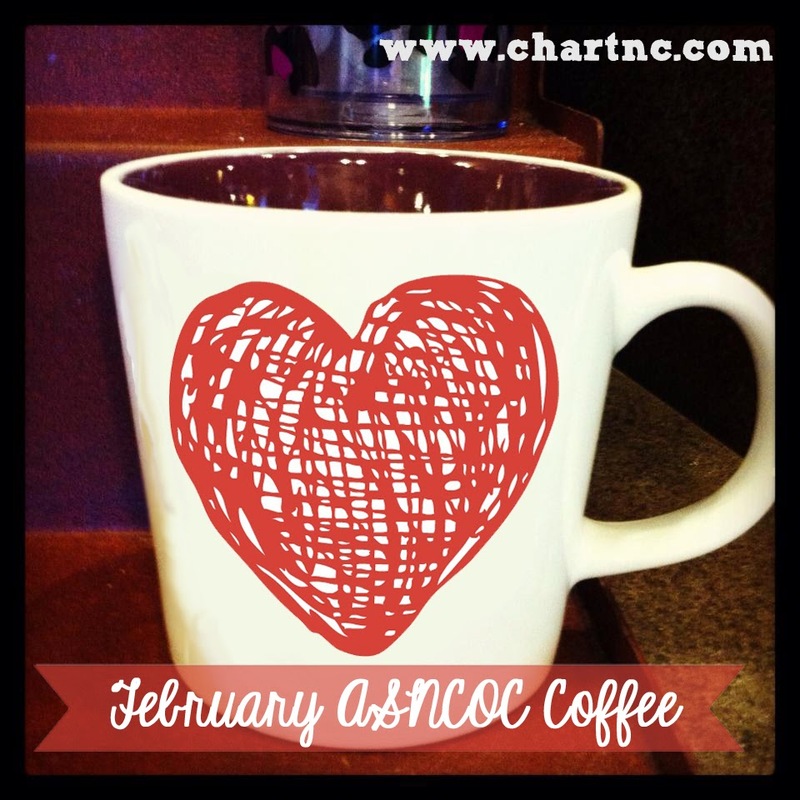 On the lighter side of autism, the ASNCOC monthly coffee gathering happens to fall on Valentine's Day this month. Details for both events are below. See you there! What: Andrew Branan from The Branan Law Firm will explain the ins and outs of Special Needs Trust and planning for the future. This meeting is open to families of individuals with any special needs. It is never too early to start planning! Childcare and Spanish translation available. Please email asncoc@gmail.com if you need childcare or Spanish translation for our planning purposes. Looking for more information about planning for the future? Consider joining the Lifetime Connections program at First In Families of North Carolina to create a network of support for your loved one. You may also wish to check out the information about guardianship available through the Autism Society of North Carolina. Check back soon to hear about some great locally created apps for autism we had the pleasure of trying out!